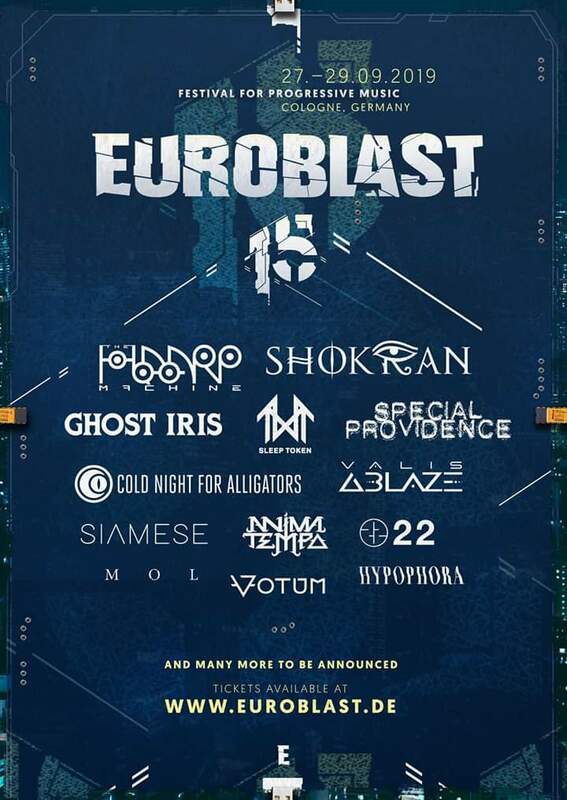 HomeTour DatesNEWS: Euroblast announce first wave for 2019! Taking place in Cologne Germany over the weekend of 27-29th September will be the 15th Annual Incarnation of Euroblast! Interestingly with the first wave of bands announced are The Haarp Machine. Having sort EJ Shannon to manage them having saved The Faceless and having suffered a humbling crowd funding campaign, it may mark a new chapter…. NEWS: Harbinger at Mortal Metal Festival! NEWS: Altitudes & Attitude (Megadeth, Anthrax) UK dates in February! NEWS: Reckoner Festival 2018 Line-up!